Yama-P จะเริ่มต้นทัวร์ต่างประเทศต้นปีหน้าที่ประเทศฮ่องกง ญี่ปุ่น ไต้หวัน เกาหลี และปิดทัวร์ที่ประเทศไทย! Yamashita Tomohisa, or “Yama-P” from NEWS, will be the first hot artist from Johnny’s to perform his Live solo concert, which is his first time in Bangkok. He will begin his international tour early next year in Hong Kong, Taiwan, Korea, and then conclude the tour in Bangkok. 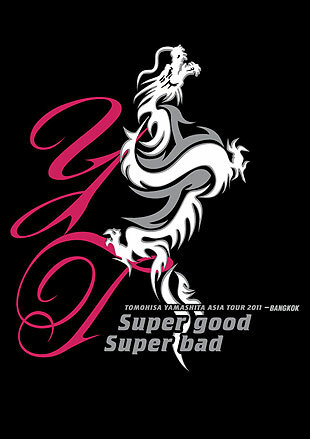 Two shows in Bangkok will be held during Saturday April 23rd and Sunday April 24th, 7pm., at the Thunderdome, Bangkok. Duration of the show will be over 2 full hours. More information and ticketing detail of Bangkok shows will be available here soon.